Longer stays are always welcome! Looking forward to hearing from you to confirm your moving ahead with the property, you can do so with a $500 deposit towards rent paid via www.supersuites.ca. WOW FACTOR! 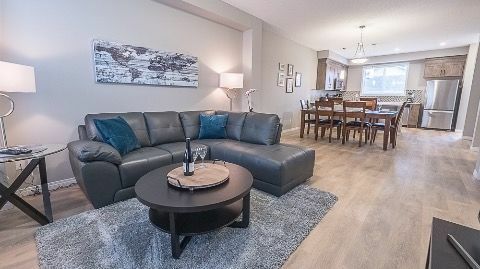 2 Bdrm Basement Suite in Capilano.